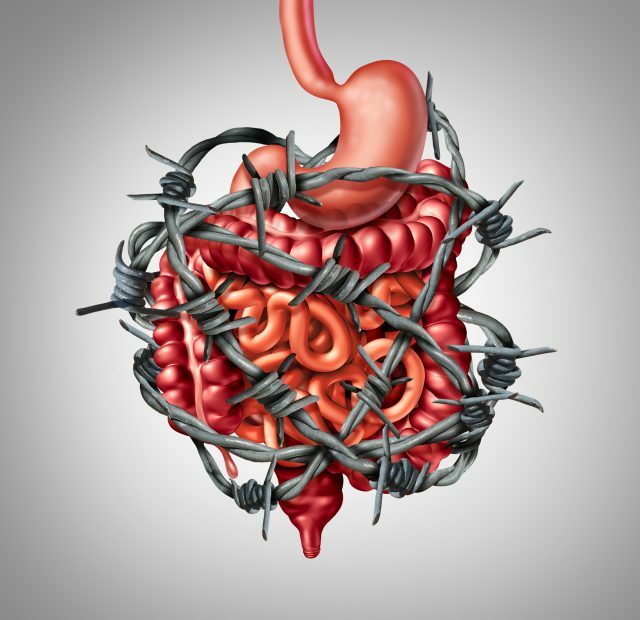 Painful digestion IBS or irritable bowel syndrome and intestine pain or Intestinal discomfort inflammation problem or constipation as barbed wire with 3D illustration elements. 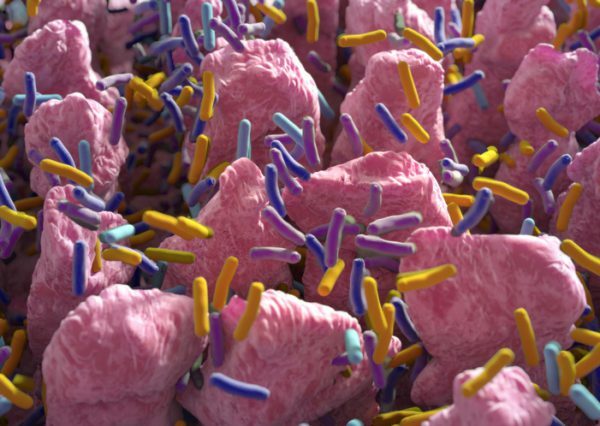 According to the latest research, one bacterium stands above all others in dealing with IBS. Several earlier studies have shown that Bifidobacterium infantis (B.infantis) might make a significant difference in cases of Irritable Bowl Syndrome (IBS). 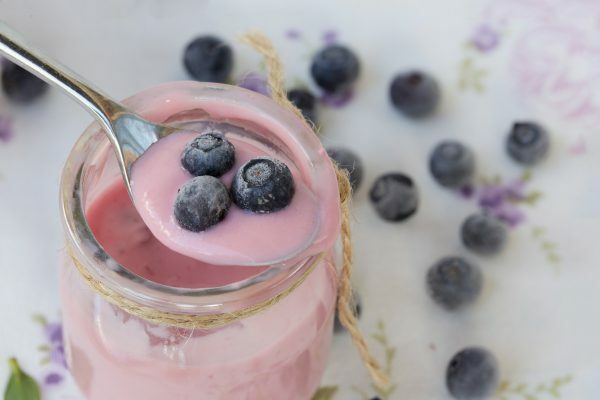 Now a meta-study has confirmed this, particularly noting that B. infantis, when included as part of a multi-strain probiotic, can significantly reduce IBS symptoms. IBS is a product of an out of balance microbiome and no one single factor has been isolated as a cause. Excess yeasts, holes in the gut wall, Clostridium dificile and possibly other pathogens may well play a part. 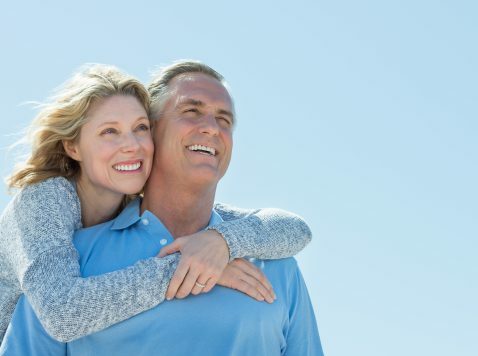 In 2015, a meta-study(1) showed that probiotics could significantly reduce pain and symptom severity scores. 15 studies were included with a total of 1793 patients. 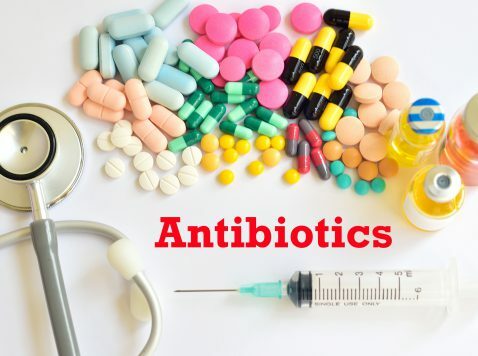 In a 2017 study (2), researchers from Illinois Medical Center and the University of Louisville Health Sciences Center were concerned that, although benefits were being shown for one particular probiotic strain (namely Bifidobacterium infantis 35624), results had been somewhat inconsistent. The researchers therefore imposed some stringent standards for their meta-review. Where a multi-strain probiotic was used that included B.infantis significant benefits occurred. When the two studies were added to four more similar studies, the benefits of reduced bloating/distention, bowel habit and abdominal pain remained significant. 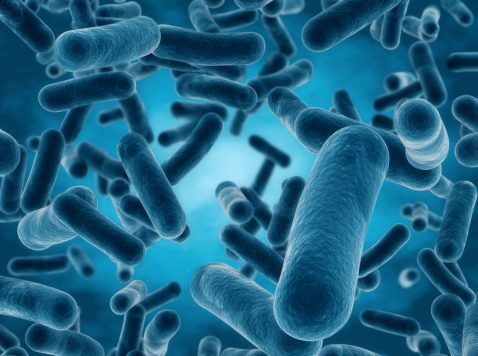 When Chris Woollams designed and launched his own probiotic in the UK in 2017 he deliberately used several gut healing strains including Bifidobacterium infantis. Importantly, Chris also used Lactobacillus rhamnosus in Probio8 Max – a strain known to help heal holes in the gut wall created by yeasts. 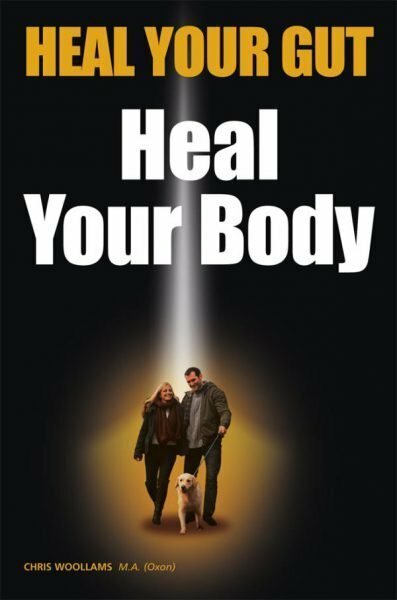 First published in 2014 this book written by Chris Woollams not only explains the problems and health issues arising from an imbalance in the gut, he tells you how to fix it. Yuan F. et al: Curr Med Res Opin.2017 Jul;33(7):1191-1197. doi: 10.1080/03007995.2017.1292230. Epub 2017 Mar 7.